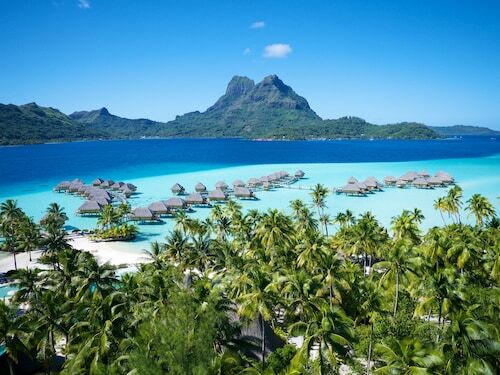 Visit Vaitape Harbor to experience the action at Bora Bora’s major transportation hub on the western shores of the island’s gorgeous lagoon. Whether it is your destination or a stepping-stone to an exciting island experience, Vaitape Harbor is a great spot to spend some time watching boats come and go and enjoying the magnificent views across the lagoon. Stroll around the harbor’s waterfront and check out the range of watercraft in the moorings. From traditional Polynesian canoes to luxury cruise ships, the harbor is a hot spot for marine action. Watch local fishing boats coming in with the daily catch and admire the pleasure yachts. Walk out along the pier and look back to see magnificent views of the town’s backdrop, Mount Otemanu. You’ll see the mountain’s jagged peaks cloaked in tropical vegetation that cascades down the hillsides. Chat to some of the local tour operators and find out what is being offered during your stay. You might join a glass-bottom boat ride or go on a sightseeing catamaran cruise. Snorkeling and scuba-diving tours also depart from Vaitape Harbor and head toward the pristine islets and the barrier reef. Join a deep-sea fishing charter and try to hook wahoo, blue marlin and barracuda. Browse the range of stores located on the waterfront promenade behind the harbor. You’ll find boutiques, galleries and handcraft stores, as well as banks and car rental operators. You’ll find a range of dining options near Vaitape Harbor. Snack stands, cafés and upscale restaurants are all available. 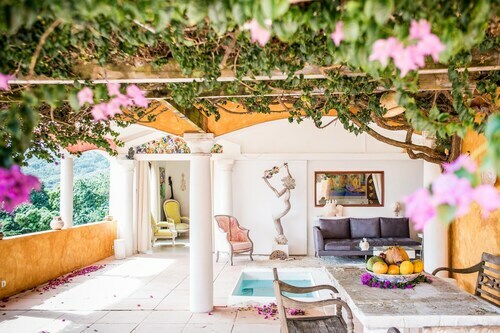 Pick up delicious tropical fruits or try exquisite French cuisine. As evening falls, make your way to a waterfront bar to take advantage of Vaitape Harbor’s western-facing position. Watch the setting sun as it sinks into the lagoon as you enjoy a cocktail or a cold beer. 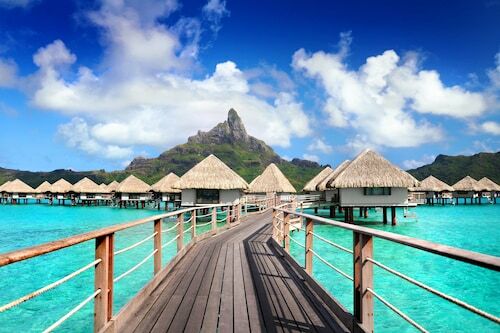 Vaitape Harbor is located on the western edge of Bora Bora’s major town, Vaitape. There is a ferry service to the harbor from the airport. You can also reach the harbor by motorboat, which may be provided by your resort. 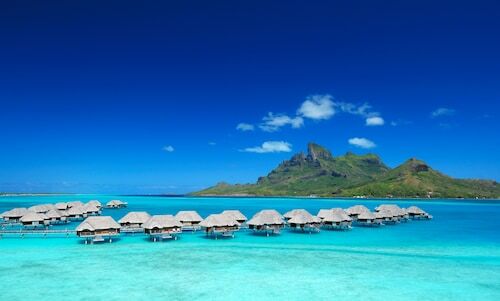 The harbor is easy to reach from elsewhere on the mainland of Bora Bora by taxi, bicycle and bus. For even more things to do, have a look at our Vaitape things to do page. 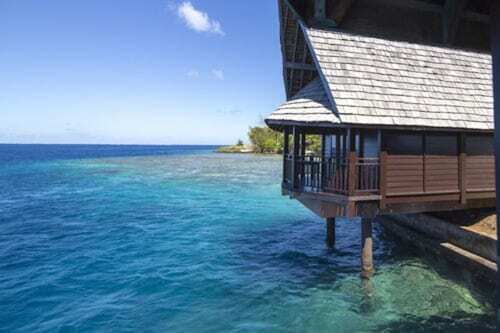 Situated by the ocean, this boutique guesthouse is 0.2 mi (0.3 km) from Vaitape Harbor and 1.3 mi (2.1 km) from Mt. Otemanu. Tupitipiti Point and Mt. Pahia are also within 2 miles (3 km). 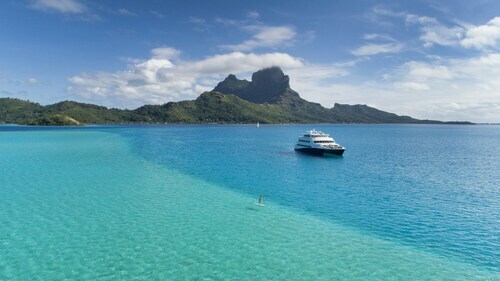 This vessel pulls anchor and sets sail from Bora Bora for at least part of your stay.